⇒ Work your mind with brain-teasers, jigsaw puzzles, crosswords or quiz books. 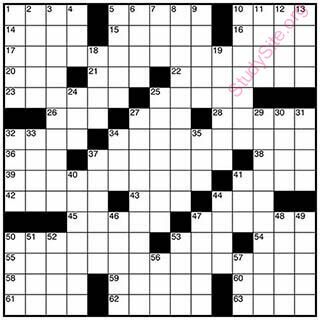 Crosswords blokkiesraaisels, Work your mind with brain-teasers, jigsaw puzzles, crosswords or quiz books. Jigsaw legkaart, Carpenters use jigsaw to chisle woods / It is nothing like putting together a jigsaw puzzle , one piece at a time, with little sense of urgency.